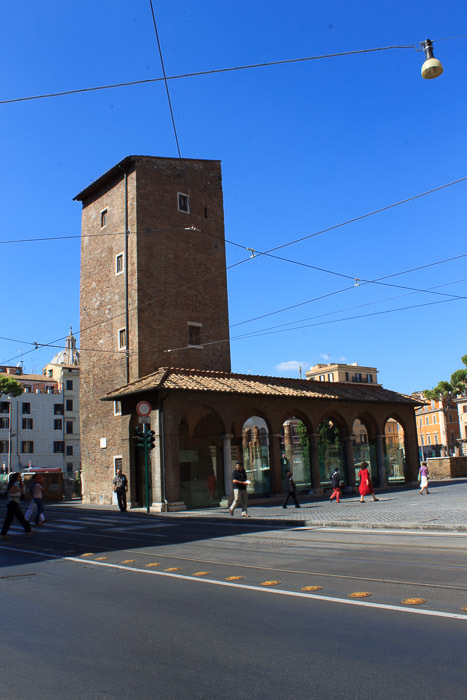 The 57-foot-tall Little Pope's Tower was built in the 14th century and was attached to a palace in the late 14th century. 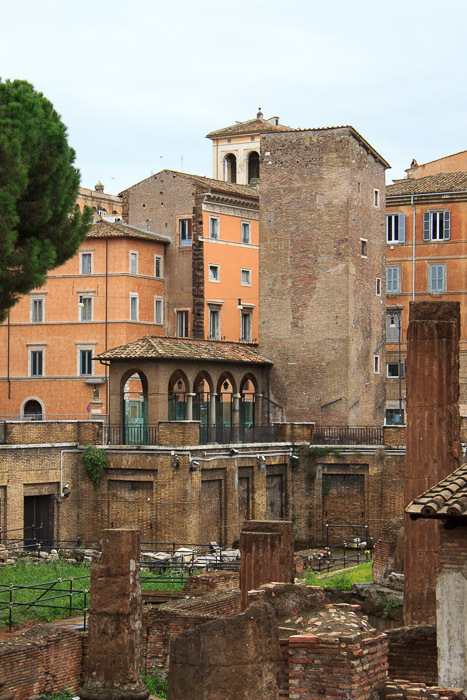 The palace was demolished in 1941 to excavate the ancient temples in Largo di Torre Argentina. The tower was then restored. The porch next to it was built in the medieval style using some columns and capitals from a house adjacent to the tower. 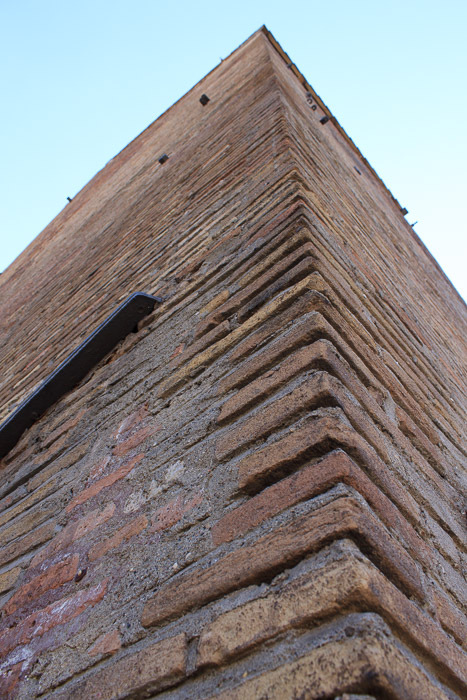 The tower is thought to be named after Pierleonis Anacleto II (1132-1138), nicknamed "Papetto" because of his short stature. 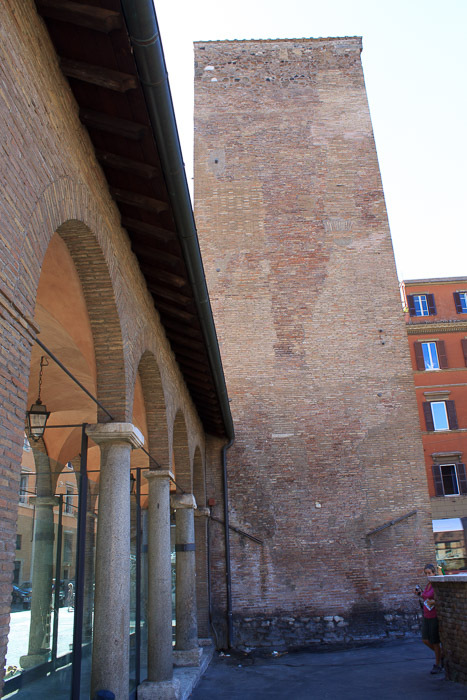 Although most people assume it to be so, this is not the 'Torre Argentina' that Largo di Torre Argentina was named after, even though it's right at one corner of the square. See all Little Pope's Tower photos.